However, it turns out to be a bit opposite. The ‘Raazi’ star could not herself exercise this power. In an interview with India Today, Alia Bhatt, who was there for the Kalank promotions with Varun Dhawan, Sonakshi Sinha, and Aditya Roy Kapur. While asked about how they were going to their part to elect the new government of India. To which Varun Dhawan, Sonakshi Sinha, and Aditya Roy Kapur combinedly said, “by Voting”. When the reporter specifically asked Alia if she was also going to vote or not, the actress replied, “I can’t vote.” When Sonakshi asked, “Why, passport?”, Alia just nodded. Eventually, Alia doesn’t hold an Indian passport as she and Soni Razdan, her mother are both British citizens. 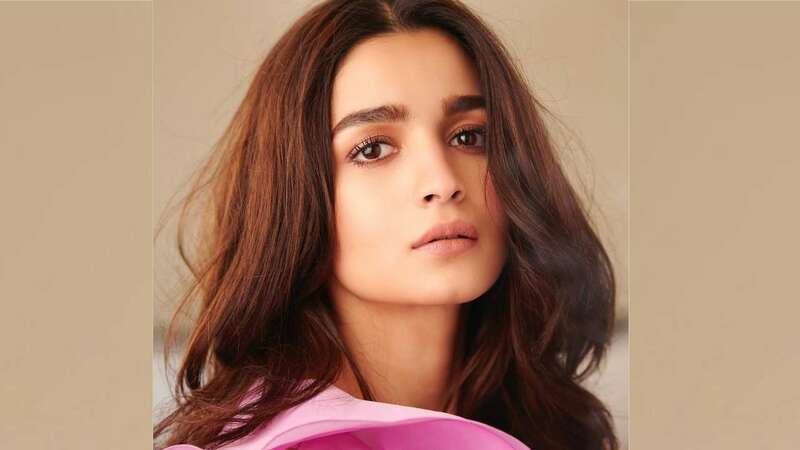 Since India’s law does not allow any individual to hold two citizenship, Alia will not be allowed to vote until she gives up her British Citizenship.